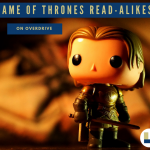 If you’ve already re-watched the first seven seasons and you need something else to do between episodes, check something out from this collection of Game of Thrones read-alikes. This collection will be posted through April 21st. Everything’s about to change for the characters in these books, they just have to get through senior year first! This collection will be posted through April 28th. 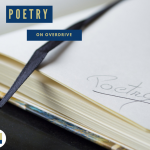 It’s not to late to celebrate national poetry month. 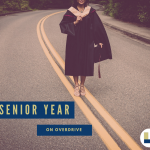 You can start now with this OverDrive collection! This collection will be posted through April 28th.